After a night at the theater, Lord Alfred Weston is surprised to find himself engaged in a most titillating conversation with a strangely intriguing and intelligent light-skirt. The moment ends in a heated kiss, followed by an inconvenient turn of events that leaves him desperate to track down the cheeky tart who caused him to wind up in the Times. Imagine his surprise when he discovers that by day, she is a bookish, innocent school-marm! 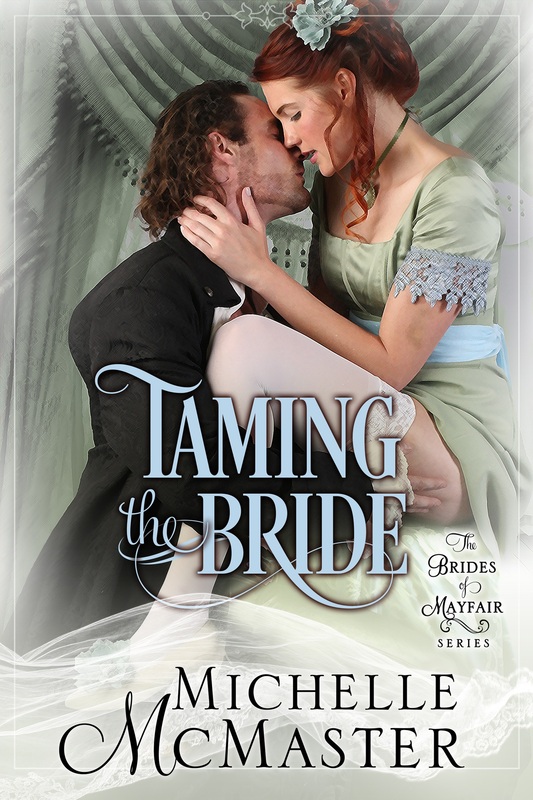 Like Prudence, Alfred has no interest in the shackles of marriage, but this strikingly beautiful and recklessly independent young woman arouses his passions—and his frustrations—at every turn. Alfred vows to have her in his bed, and to do that he must find a way to tame her.